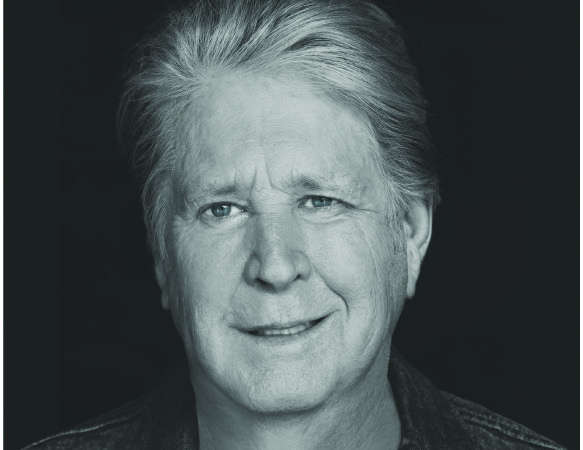 This years prestigious Les Nuits de Fourvière Festival in Lyon’s ancient Gallo-Roman amphitheatre welcomes 1960’s pop icon and Beach Boys frontman Brian Wilson. In celebration of the 50th anniversary of the classic Beach Boys album “Pet Sounds”, the timeless pop classic released in 1966, Brian Wilson, Beach Boys leading songwriter and chief sonic architect is undertaking an extensive world tour and performing his masterpiece in Lyon for what will surely be an unforgettable concert on July 17th. Heavily inspired by the Beatles 1965 album Rubber Soul, Wilson was determined to similarly create what he believed to be a perfectly complete album with no filler tracks and in doing so he happened to change the pop music landscape forever. With its adventurous musical arrangements and sound effects previously unheard of in mainstream music, Wilson triggered a revolution and the dawn of psychedelic rock. This innovative album also contains one of pop music’s arguably most beautiful songs ever written in the form of “God only knows” which cemented his reputation as one of the most important composers of the 20th century. The song’s harmonic complexity and arrangements of unorthodox instruments including French horn, accordion, sleigh bells and harpsichord produced undoubtedly one of pop’s finest moments. 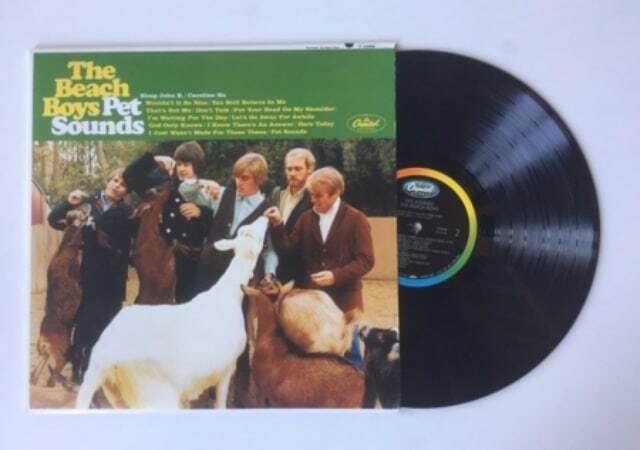 In the liner notes for the special box set edition of Pet Sounds, Beatles producer George Martin says that “without Pet Sounds, The Beatles next album, Sgt Pepper, would never have happened”. Compliments don’t come any higher. This special concert at Les Nuits de Fourvière devoted to the album Pet Sounds is therefore a priceless opportunity to experience one of the most influential pieces of contemporary music ever produced and if that’s not a good enough reason to go, I don’t know what is. The concert also makes a nice companion piece to the Lyon Museum of Contemporary Art’s current exhibition “When Lyon looks to Los Angeles”. The 2017 Les Nuits de Fourvière Festival kicks off on June 1st with Lamomali – The Malienne adventures of “M” performing their fusion of pop and African roots music and runs until July 29th when it concludes with a glorious evening of Irish music featuring a dozen performers on stage including Paddy Keenan, Sean Keane, David Munnelly and Altan’s Mairéad Ní Mhaonaigh. In between there are around 25 concerts from some mighty international stars from the world of popular music including French crooner Benjamin Biolay on June 19th, English electro pop rockers Foals on June 28th and American jazz singer Norah Jones on July 25th. Some concerts are already sold out, including the return of Canadian indie-rock giants Arcade Fire on June 5th, although additional tickets are sometimes made available on the day of the show, so check the official website for details. Les Nuits de Fourvière also has ample servings of theatre, comedy and circus and as the sun goes down over the terracotta roofs of Lyon and the crowd sings along with the band, this ancient Roman amphitheatre becomes a truly magical place.